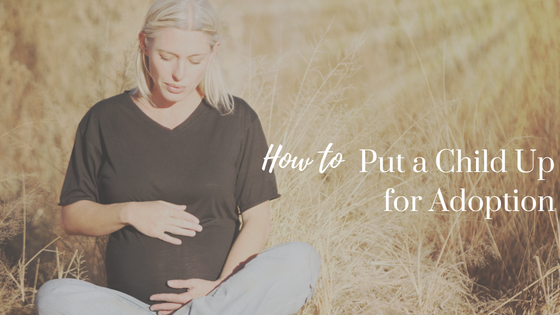 Are you pregnant and considering placing a child for adoption? If you are, take a deep breath and know that you’ve found a place full of support and acceptance. We know that pregnant women considering adoption often feel excluded, alienated, judged and misunderstood. Connected by Love Adoptions provides a personal connection that allows your adoption process to be a positive experience. Our center of support receives many questions from women about how to put a child up for adoption. First, let me say that your feelings are always valid. Each person’s pregnancy position is 100% their own to have, and it’s not the rest of the world’s right to decide whether or not a woman’s decision is acceptable or not. She simply is not ready to be a mother. Timing plays a huge role in determining when to bring a baby into your world. You may have goals you’d like to reach before you’re ready. That is okay. There’s a significant lack of financial resources needed to raise a child. According to the U.S. Department of Agriculture, it costs almost $250,000 to financially support a child, and to many women, that’s an out-of-reach figure. She doesn’t wish to become a mother. Motherhood is not for everyone. It’s completely acceptable if you don’t have the desire to ever be a parent. A lack of shelter, stability, and safety. Infants fundamentally need a safe, stable and supportive environment to grow. That’s not something everyone can provide. She isn’t mentally, physically or emotionally healthy. 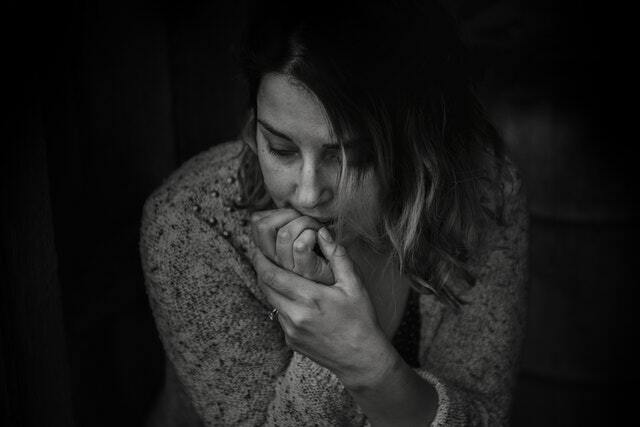 A parent with mental health issues, physical impairments or emotional instability makes raising a well-developed child difficult without the proper support. Hopes for a loving and healthy household. Its common to want a child to have the best family, upbringing, and support as possible. Often times expecting or current mothers want their child to have a better life than they can provide. The pregnancy was a result of sexual assault. She wants to help a family in need to start a family. There are many women who can’t produce biological children, and the only way they can start a family is through adoption or other alternatives. There are many more reasons why pregnant ladies contemplate adoption, as each woman is unique and valid in her thoughts. No matter your motivations, know that you have the support and resources you need with us. Question: “How do I place my child for adoption? The process for placing a child up for adoption is a little different in every state, but there’s a general step-by-step adoption plan no matter where you’re from. Whether you’re still deciding whether or not adoption is the route you will take, the first thing you should do is reach out to an agency or organization that’s equipped to answer all of your questions. Feel free Connected by Love Adoptions at any time at (863) 640-5493 to learn more about resources and tools available to you. Choose a Proper Adoption Agency. Researching and interviewing potential agencies is highly recommended. Because the agency you choose will have a hand in the entire adoption process, do your best to find a credible and reputable one. Look at websites, reviews, and articles before you make a final selection.The adoption agency you choose will ensure you adhere to law regulations, source prospective families thoroughly, and match you with the perfect adoptive parent(s). An adoption agency will also help legalize the type of adoption plan you choose, as you have a variety of options. You can plan for future contact or confidentiality. It is up to you with the help of your organization. Select an Adoptive Parent or Family for the Child. With the help of your adoption agency, you will find adoptive parents to provide a forever home for the adolescent. Work closely with the agency to correspond with potentials across the country. If you’d like, you can meet with, call or email possible parents until you select the right family. Background checks among other legal requirements will ensure they’re fit. On your end, you will have to provide accurate information about yourself and the other birth parent. Transparency will prove advantageous. Finalize the Adoption. After you find a family fit to care for the child, it’s time to legalize it. You must give consent to the adoption. If you have yet to give birth, the consent forms are often signed 1-2 days after delivery. 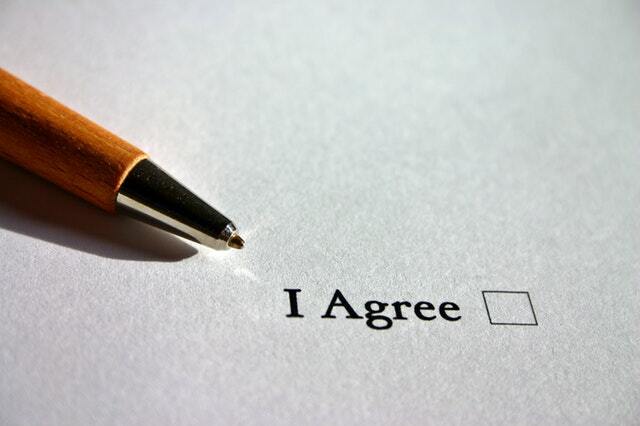 Once you’ve signed consent documents, your part in the process is over. If you’d like, you can stay in contact with your adoption agency to see how the timeline is progressing. Now you can rest peacefully knowing a child is with a safe and loving family. The majority of adoptions take place immediately after birth or during infancy. However, it is possible to give a toddler or child older than 36 months up for adoption, though the resources are more limited. If you decide to place a toddler, preschooler, school-aged, or adolescent child up for adoption it’s important to find an agency with experience. Not all agencies work with older children, but Connected by Love Adoptions is always here to answer questions about any case. As an expecting woman, you have many options, thoughts, and questions to consider before deciding if adoption is the best fit. It’s understandable to have a laundry list of question about how to put a child up for adoption, and we are available to work with you on a birth and adoption plan that will help ease your concerns.